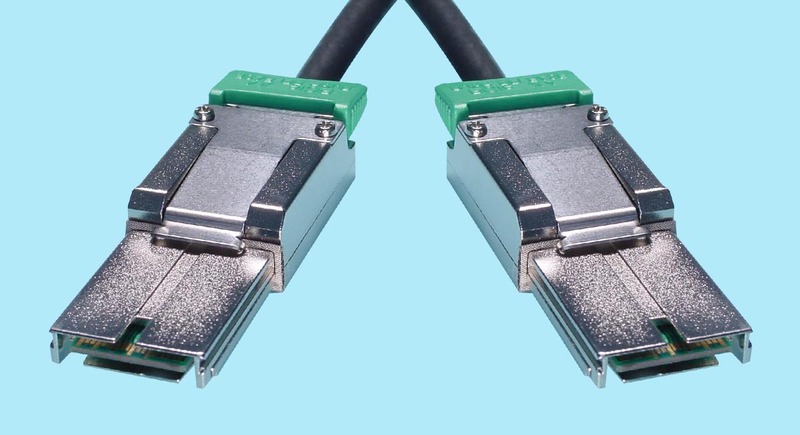 .5m PCIeX4/.5m PCIe X4 Cable - Fully Shielded Please call for pricing and availability. 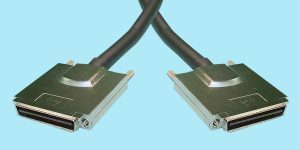 1m PCIeX4/1m PCIe X4 Cable - Fully Shielded Please call for pricing and availability. 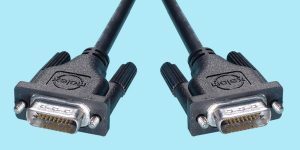 3m PCIeX4/3m PCIe X4 Cable - Fully Shielded Please call for pricing and availability. 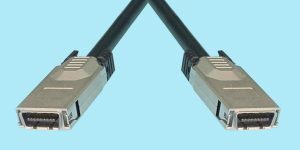 5m PCIeX4/5m PCIe X4 Cable - Fully Shielded Please call for pricing and availability. 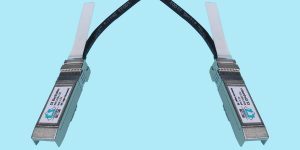 7m PCIeX4/7m PCIe X4 Cable - Fully Shielded Please call for pricing and availability.